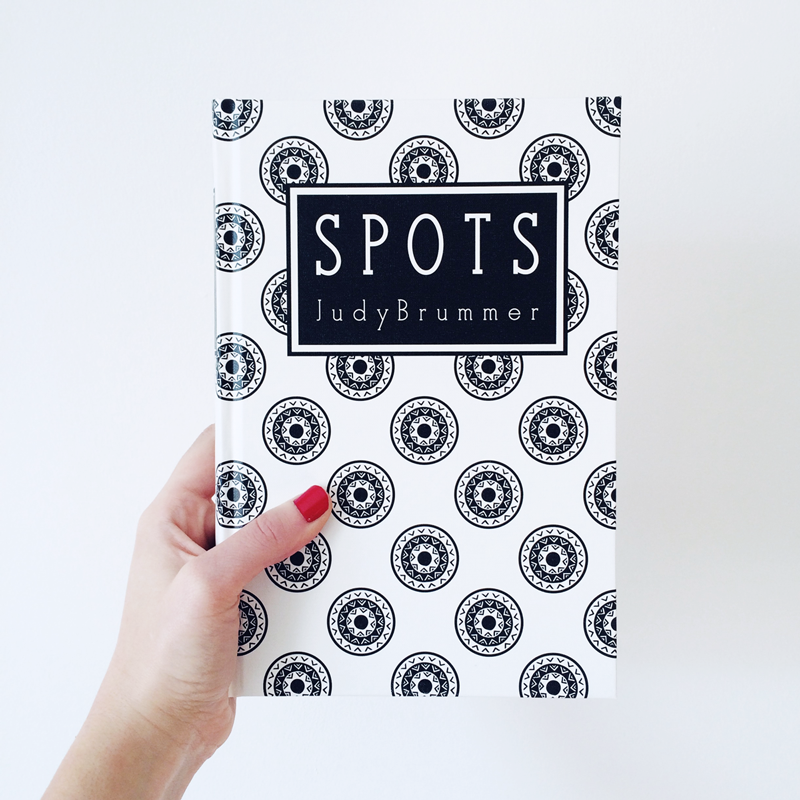 A BOOK A MONTH // SPOTS + A GIVEAWAY! my family (on both sides - generations back) are south african. my siblings and i were all born there, but my parents decided they wanted to raise their kids in a bit of a safer environment, so we moved to utah when all of us kids were still really young. needless to say, my mom experienced a very different childhood than i did. in fact, very different childhood from anyone i know. and that's what her book is about. although i did help in the editing process and i read through the manuscript a few times, there was a moment of doubt when we launched the website that i thought "what if nobody likes this book and i only like it because it's stories of my family..." but then the reviews started coming in and people (a wide variety of people at that) have had so many incredible things to say about it! plus i just finished reading it in actual book form, for my "read one book a month for fun" goal, and it really is a great book. i love it and it's a project i'm so proud of! for more information about the book or if you want to order a hardcover copy check out the website here. and if ebooks are your thing you can order one here. + like spotty books on facebook. + be a follower of this blog via blogger and/or bloglovin. + comment below saying you did so. + follow @spottybooks on instagram. + follow @shaylalilian on instagram. thanks for playing along! and a winner will be announced one week from now on sunday, april 6. This is an amazing achievement for your mum...and your whole family! Congratulations you should all feel so proud. I can't wait to read this book, regardless of whether I win the giveaway or not. It sounds so intriguing and like there is a lot to be learned from it. Such a rad project you got to share a part of with your mom. I liked (and already follow this blog) :) sounds like a good book! I liked everything!!!! Sounds wonderful. This sounds like a wonderful, eye-opening book! I have liked and followed. Congrats to your family! I did all of the things and I am VERY excited to read this book. What a great accomplishment for everyone in your family! Congratulations! Wow, that is SO cool that your mom did this and that you were able to be involved! The story sounds so interesting and that cover is gorgeous, by the way. I just discovered your blog and I love it! I don't have facebook, but I follow your blog, your instagram and spottybooks intsagram. I absolutely love your photography and blog, by the way. Thanks for being so great! I really, really want to do your book a month challenge and I'd love to start with this book. The cover is adorable, too. That book sounds incredible. I would love to read! I don't have Facebook but I follow your blog and I follow you on Instagram. I've been on a mad reading kick this month (and it's only April 5th) and I would love to read Spotty too! Congrats on the cover too. So simple yet so lovely.